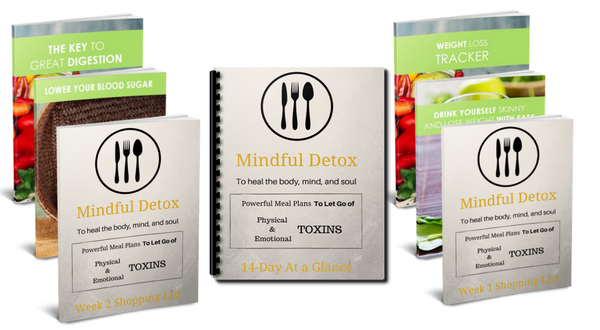 Jumpstart your weight loss or just reboot your body with this easy to follow 2-Week Mindful Detox! 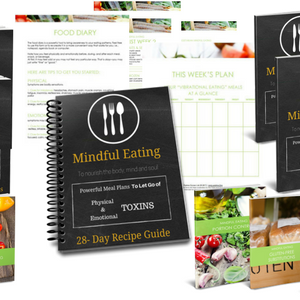 A 14 Day At a Glance that touches on each aspect of what you need to do, step by step, to drop weight within 14 days. It goes over rock-solid foundational holistic health basics, like how to improve metabolism, and ramp up overall health in the process – all while shedding pounds! A 14 Day Meal Plan with Recipes breaks down your meals day by day for you to make weight loss easy as 1-2-3. Weight loss Shopping List to make grocery shopping super easy! 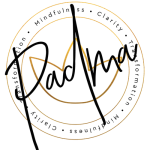 Daily Tips delivered to your inbox!